Well over 100 already downloaded! Visits to The Cry Of The Kuaka page at Smashwords. 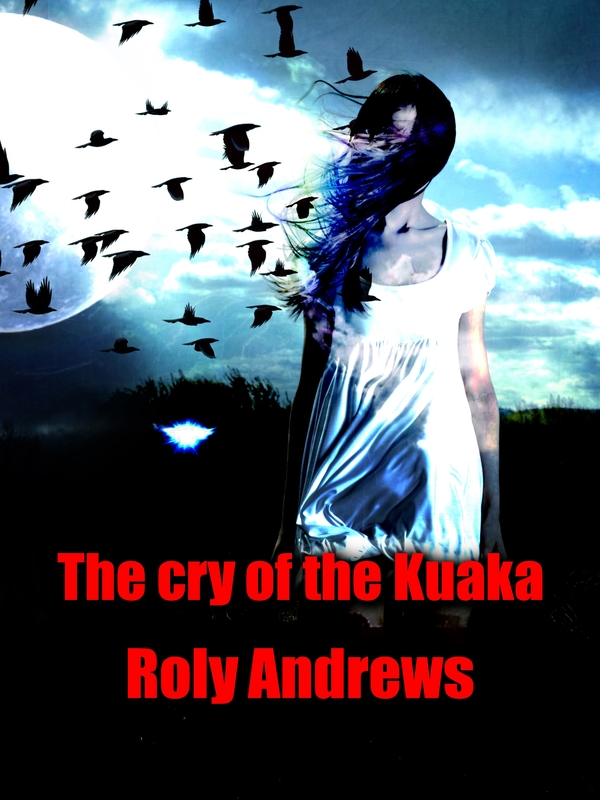 The cry of the Kuaka can also be purchased at all good online book retailers. Remember after you have read please don’t forget to provide feedback on the site you purchased it from. I can’t wait , i shouldn’t have acquired it while at the office !! i printed it, taking notes and scribbling all over… did you also publish a hard copy? No sorry Maya, just published E-Book at this stage – I wanted to see if it would fly first (excuse the pun). Thanks Maya, if you throw enough words around, some of them stick. I had no idea you were a book reviewer – you are a woman of many talents indeed.